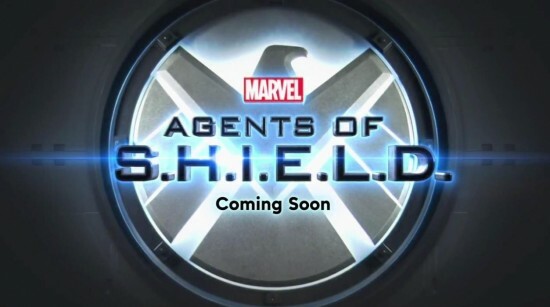 On the Next ‘Agents of S.H.I.E.L.D.”… on MARCH 4th! The start of Agents of S.H.I.E.L.D. was a little rough. 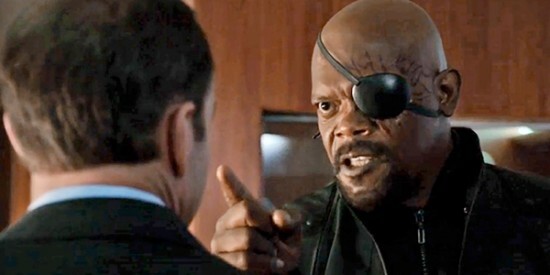 After the first episode, not much really happened and the name Agents of S.H.I.E.L.D. quickly became synonymous with the bitter comic book audience with saying that not much was going on. But then, seemingly out of nowhere, Agents of S.H.I.E.L.D. came back to the new year with by far one of their best episodes only to put us on a two week hiatus. And then last night it came back with another great episode, some quality references to events of some of the movies, some great comic book fan “ah ha!” moments and a cliffhanger ending. Did Agents of S.H.I.E.L.D. actually get it right? Well I’ll leave it to Eric for his episode recap for you to decide about how good the episode was. My problem actually came from the preview for the next episode… that will be airing on March 4th. Yes. You read that right. March 4th. As in one month away. Not for nothing guys but what is that? We take a break, get one episode, and then it’s another month? That’s garbage. Another week and more comics. Fortunately, it never seems to end and we keep getting fun stuff to read. This week, we’re interested in a few titles including the latest Marvel Zombies, Avengers: The Origin and the premier of S.H.I.E.L.D. #1.